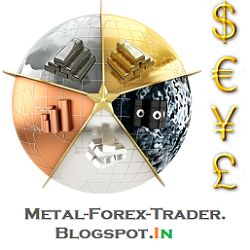 Platinum futures listed on Nymex were once again trending lower at $1,423.70 an ounce on Friday, but September palladium contracts jumped more than 1% to a high of $909.20 an ounce as an escalation of the conflict in Ukraine saw supply fears resurface. 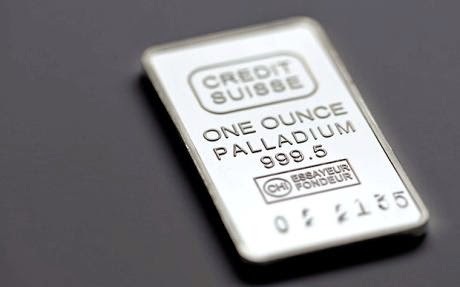 Palladium futures trading on New York's Nymex are now at the highest since February 2001 as news of Russian troops entering the east of the country raises concerns that the West will be forced to tighten sanctions against the number one supplier of the precious metal. The US and EU have already imposed restrictions on Russian imports of oil technology and have placed curbs on its defence and banking sectors, but so far supply of platinum and palladium have been mostly unaffected. PGMs are mainly used to clean emissions in automobiles and Europe's car industry is the number one customer of PGMs. Not everyone believes the tensions would affect the fundamentals of the industry. "In a nutshell, Russia needs the money, the EU needs the metal; it all boils down to politics, but the base case is business as usual," GFMS analyst Johann Wiebe told the Reuters Global Gold Forum on Friday. South Africa, where a devastating strike kept mined metal off markets for months, and Russia combined account for close to 80% of global supply of palladium and 70% of platinum output. Russia has been stockpiling palladium since Soviet times, but those inventories are now believed to have been largely depleted. South Africa is the top supplier of platinum but with production slowly returning to pre-strike levels and without the Russian risk premium platinum prices have come under pressure. While palladium is up 26% this year, platinum has only managed gains of 3.5% in 2014. After a brief period above $1,500 in early July, platinum has also declined 6%. Expected demand has not materialized either. From expectations of a 6% jump in sales this year, the continent's carmakers only managed to shift around 3% more vehicles in the first half as Europe's largest economies look in danger of sliding back into recession. A slowing economy in China, the world's largest vehicle market where catalyst use skews towards palladium, is also clouding the outlook.